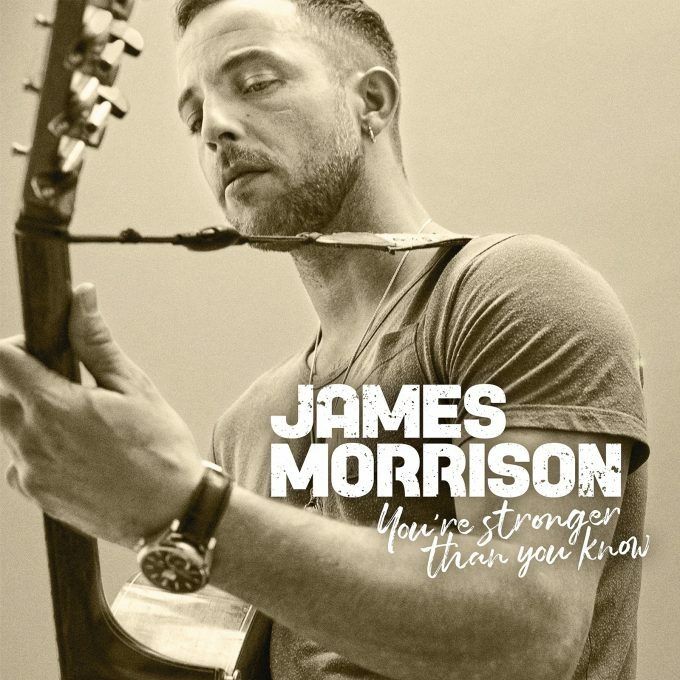 British singer songwriter James Morrison has confirmed the release of his new album ‘Stronger Than You Know’. The singer burst onto the scene with his UK No.1 debut album ‘Undiscovered’ back in 2006. He’s released three further albums since; his last (‘Higher Than Here’) dropped to retail back in 2015. Now album number five is just around the corner and it’s been previewed by the lead single ‘My Love Goes On’, which features Joss Stone. Comprising a dozen tracks in total, ‘Stronger Than You Know’ will drop at retail on Friday March 08.